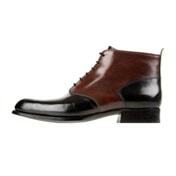 Short description: Full bespoke Gentlemen's shoes - specialist in hand sewn welts. Short description: Fabulously comfortable 100% Vegan footwear and matching accessories - all licensed to carry the Vegan Society's sunflower logo - your guarantee of no animal involvement. Ladies & Gents sizes. 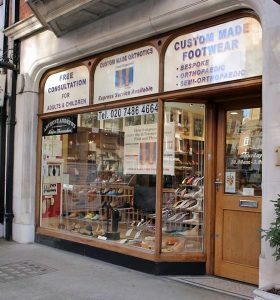 Short description: The finest English bespoke shoes designed and hand crafted using centuries old handsewn techniques; shoemaking too's and materials sold inline; unisex ready wear. 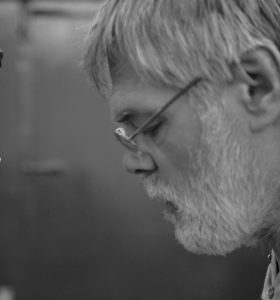 British-made shoes and shoemaking training for beginner and experienced alike. Short description: Put your weight onto your hands & you naturally spread your fingers out to distribute your weight. This is how our toes were born to be - free. Short description: Beautifully made, perfectly fitting bespoke and orthopaedic footwear. Short description: Made to measure and semi-bespoke footwear for those with difficult feet. Short description: Handcrafted shoes designed to last. Made to the unique shape of your feet & repairable. Short description: Roman Sandals in a simplified style as easy kits for you to sew. A range of children's sizes. Adult sizes can be made to order. Short description: Handmade footwear off the shelf or made to order using natural materials and traditional methods. Short description: To visit the workshop please phone to arrange a time. Short description: Orthopaedic shoes don’t need to be unsightly. 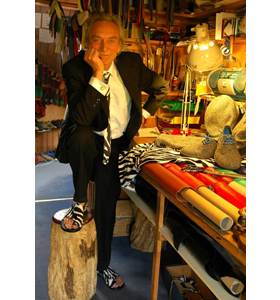 We make a range of stylish, fashionable designs for bespoke handmade shoes that you will be thrilled with. We can create custom orthotics or adapt/raise your favourite shoes for differences in leg length.